Offering everything from locally produced chutney to indulgent chocolates, hand cooked crisps to luxury Chatka King Crab, Bakers and Larners food hall is a treasure trove of epicurean delights. Many visitors are surprised by the diversity of our range and often discover something new, as well as rediscovering old favourites. 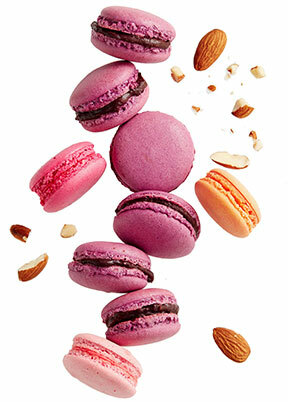 The Food Hall - Offering everything from locally produced chutney to indulgent chocolates, hand cooked crisps to luxury Chatka King Crab, Bakers andLarners food hall is a treasure trove of epicurean delights. Many visitors are surprised by the diversity of our range and often discover something new, as well asrediscoveringoldfavourites. 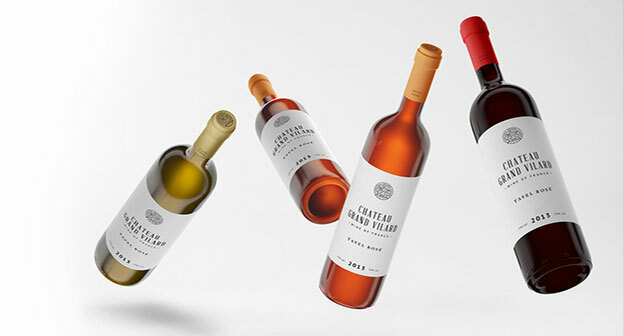 Fine Wine Department - The buying team works tirelessly to adapt to new trends; visiting vineyards and carefully selecting exciting wines that stimulate the senses. Space has also been created for expanding the spirit and beer selection. So whether it’s a Norfolk ale, a fine Bordeaux, single-stillginorawardwinningwhisky, our team have a wealth of knowledge to share and can offer something for all tastes and occasions. The Cookshop - often the first department that a customer enters as they walk into Bakers and Larners. Our recent refurbishment has created a light and inviting area where visitors are sure to meet a friendly welcome from Sharon and her team, who combine experience and expertise with a personal and informal approach. When we ask for the secret to the department’s success the answer is simple; teamwork. 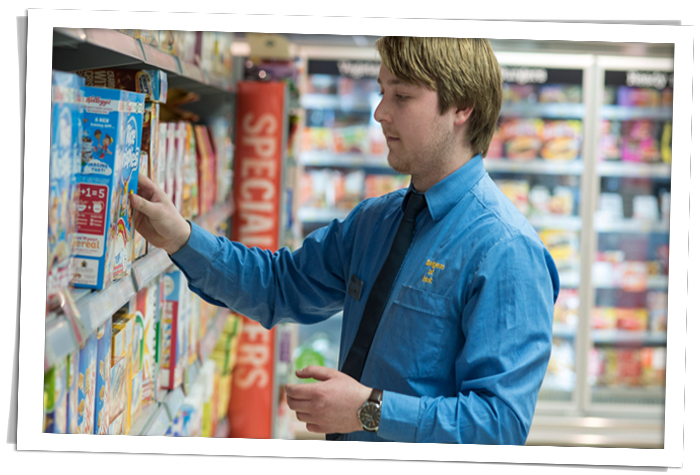 Our Teamare full of helpful tips and advice andofferanunrivalled level of customer service. Ladies Fashions - The ladieswear department is stylish,sophisticatedandon trend blending timeless, classic style with well-chosen,innovativelinesand modern pieces, never losing sight of superb quality and enduring good taste. 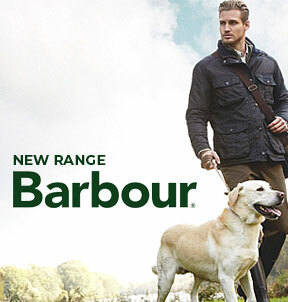 Menswear - From comfortable, casual knitwear to sharp jackets and suits Bakers and Larners menswear department can offer all that our customers need to step out in style. Number Ten -At Bakers and Larners relaxed and informal restaurant, our team invite customers to take a welcome break from shopping. Whether for breakfast, morning coffee a leisurely lunch or afternoon tea, the team are always ready to greet our customers. 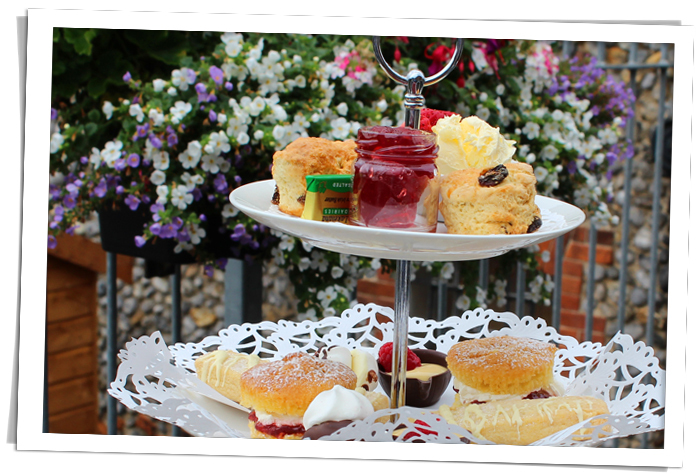 Menus reflect the seasons with Christmas lunches, Autumnal stews, fresh crab salads and the chance to enjoy a cream tea on our terrace overlooking our Garden Centre Courtyard in the summer months. 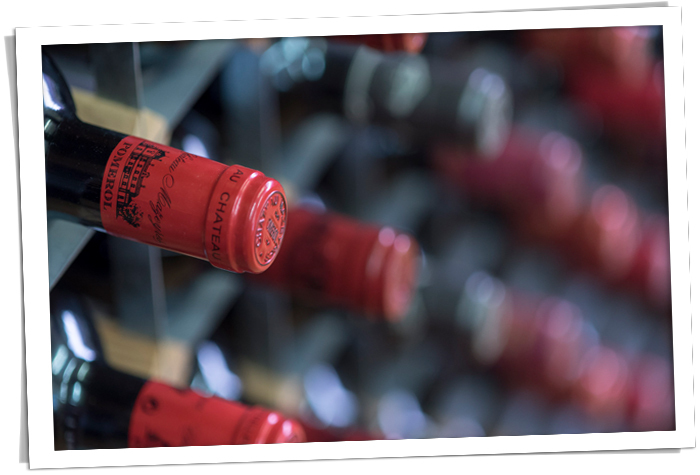 The restaurant is also fully licensed and features our weekly wine and beer selections. 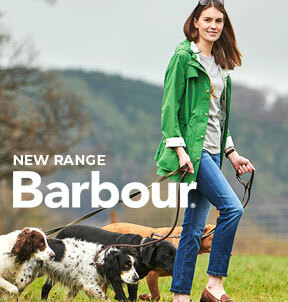 All meals are prepared freshly each day using ingredients from Bakers and Larners food hall and Budgens of Holt. This allows us to guarantee the best, fresh seasonal produce with full traceability. We can offer a great selection of teas and speciality coffee and a tempting array of homemade scones, cakes, and other freshly baked treats. Complete Kitchen - The complete kitchen department is just that; a working kitchen at the heart of Bakers and Larners from which the delicious aromas of freshly baked cakes, biscuits and pastries drift around the store. DIY Centre - The DIY Centre at Bakers and Larners provides a friendly, personal service from a team who know their products inside out. 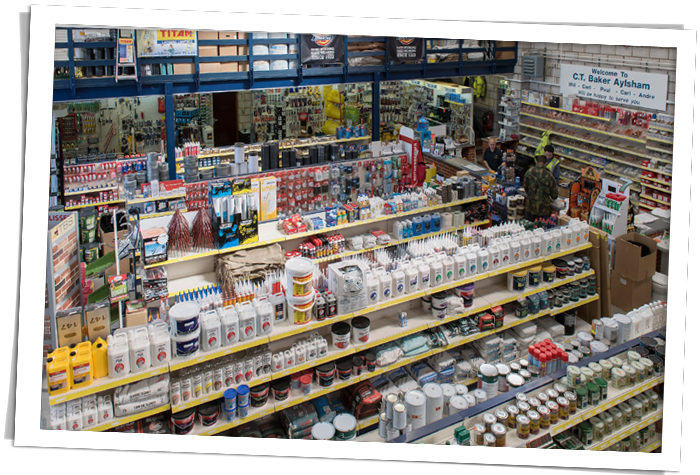 From tools to paints, nuts, bolts and screws to sealants and varnishes we can provide for all DIY requirements. 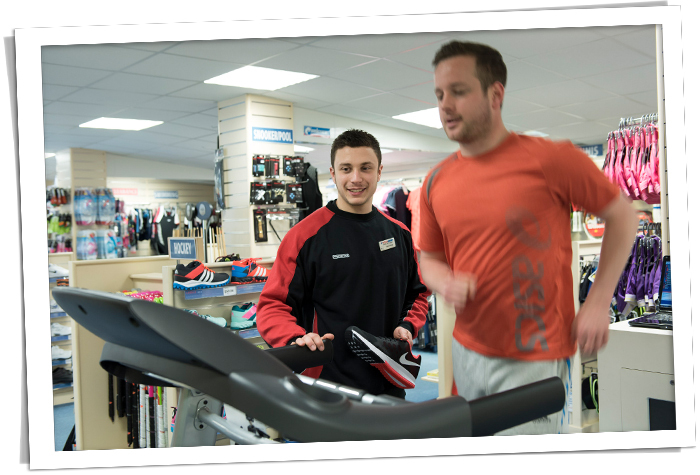 Intersport - Whatever the sport, whatever the season, our team have the experience and expertise to provide excellent support, advice and recommendations. It is the knowledge of the staff that is key to providing exceptional service, all members of the team bring a wealth of practical experience to help our customers make the correct choices and to feel comfortable, confident and prepared for their sporting activity. 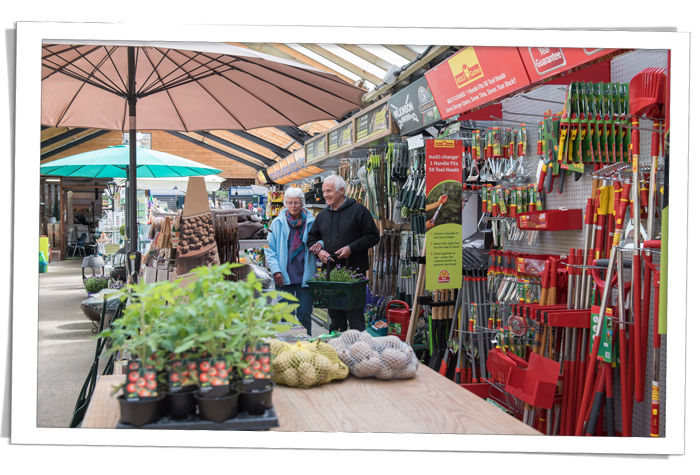 Garden Centre - At Bakers and Larners garden centre in the heart of Holt you will find top quality plants and garden products coupled with great service and independent advice. We can provide everything to help you nurture your garden and the furniture, ornaments, pottery and equipment to help you enjoy it. 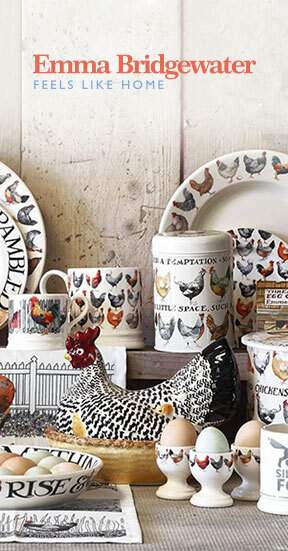 Home Furnishing Centre -Whether you are setting up your first home or planning a seasonal makeover, at Bakers and Larners we have a wealth of soft furnishing options. We stock a complete range, from the practical to the luxurious, to suit all styles and tastes and to compliment your home. From the high street, the modest shop front of the Bakers and Larners Furniture department provides only a hint of the range and variety to be found inside. With over 12,000 ft of retail space and a diverse range of dining, lounge and bedroom furniture there is so much to discover in store. From beautiful lighting to three-piece suites, bespoke cabinets to handmade beds we feel that there is truly something for all homes. Perfume & Beauty - The knowledgeable team in our Perfume and Beauty department are always happy to help. 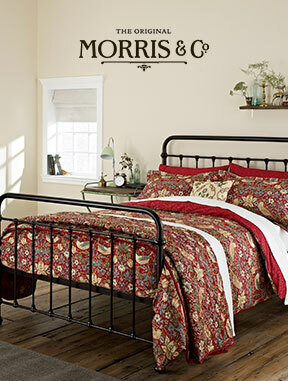 With their wealth of experience and friendly personal service, they will guide customers to find the right product. Sometimes it’s a case of locating a favourite fragrance, other times it’s for a recommendation or suggestions for something new; we keep a record of our regular customers’ purchases so we are aware of their taste and preferences. 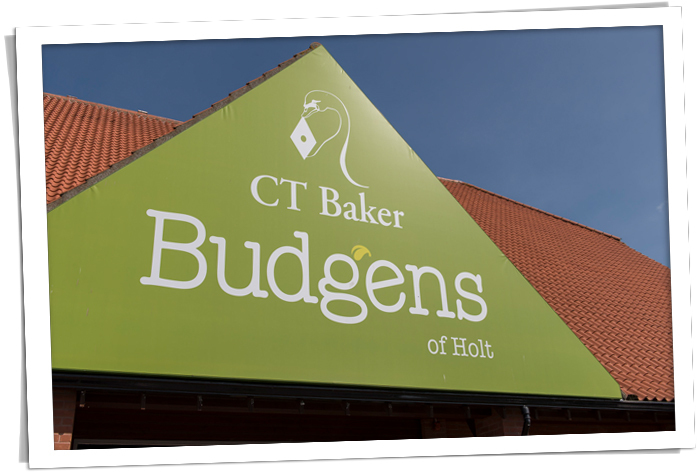 Our two branches of CT Baker Budgens offer a superior shopping experience. 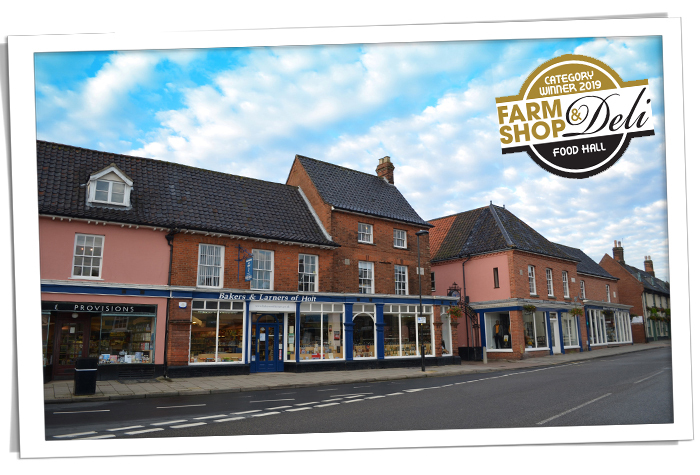 In addition to convenience foods, major brands and everyday goods, our stores in Holt and Aylsham offer a wealth of local produce, fine foods and a fantastic level of friendly and personal customer service. 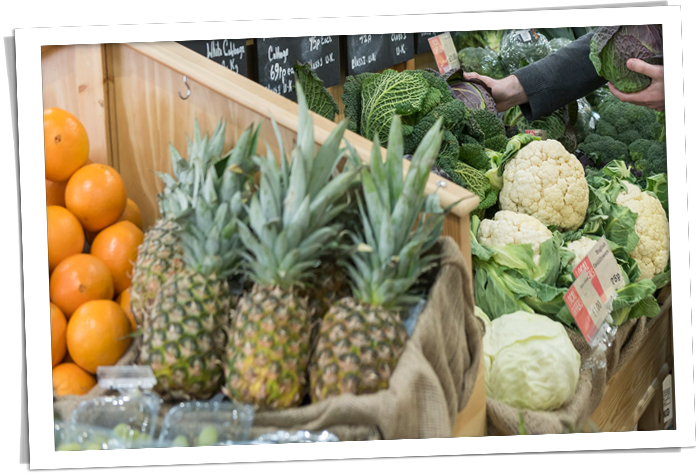 Budgens of Holt and Aylsham are independent supermarkets, able to adapt to customer demand and to ensure a full range of seasonal produce. This includes our seasonal fresh foods, which are a real source of pride and also covers the festive periods such as Christmas and Easter where we can be depended on for in demand seasonal produce. 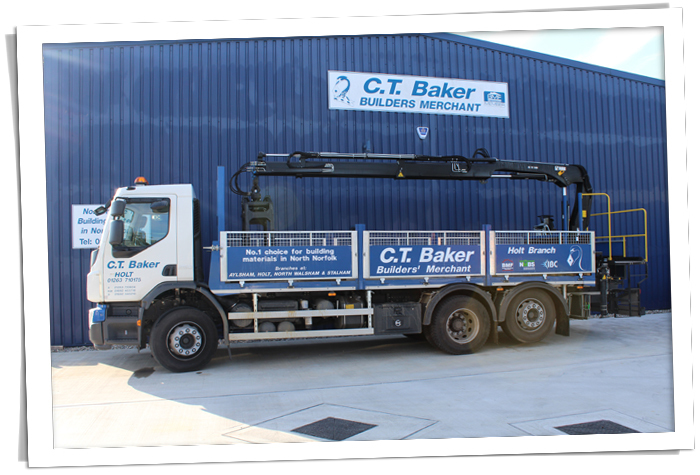 CT Baker Builders Merchants -We are the first stop for all your building needs from home and garden improvements through to commercial building and landscaping projects. Over the past decade our business has grown and developed. 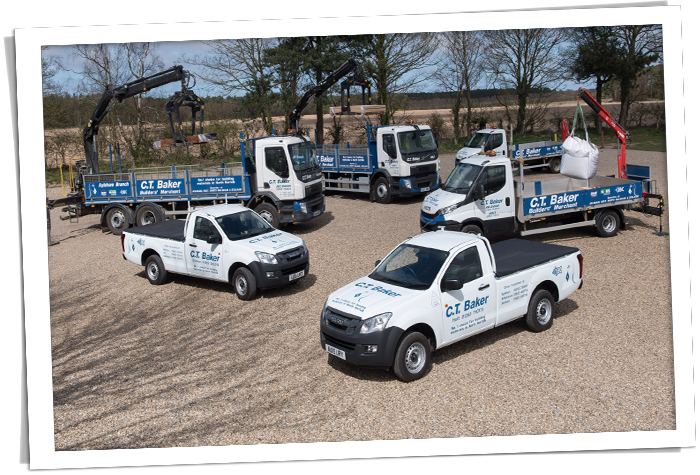 With branches in Holt, Aylsham, North Walsham and Stalham, CT Baker ltd is a well-known and popular presence, perfectly positioned to supply our customers throughout North Norfolk.